Lake Minnetonka Communications Commission serves 12 member cities in our viewing area. Join Host Chris Vogt and the rest of the LMCC News Team as they report on local, community-related related news and events. 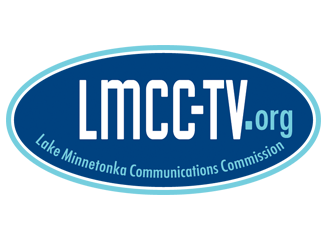 >> Watch Other LMCC Community TV Videos "On Demand"
If you have a local community-related event or activity coming up that you'd like to see us cover, give us a call at the LMCC at (952) 471-7125 or email us.